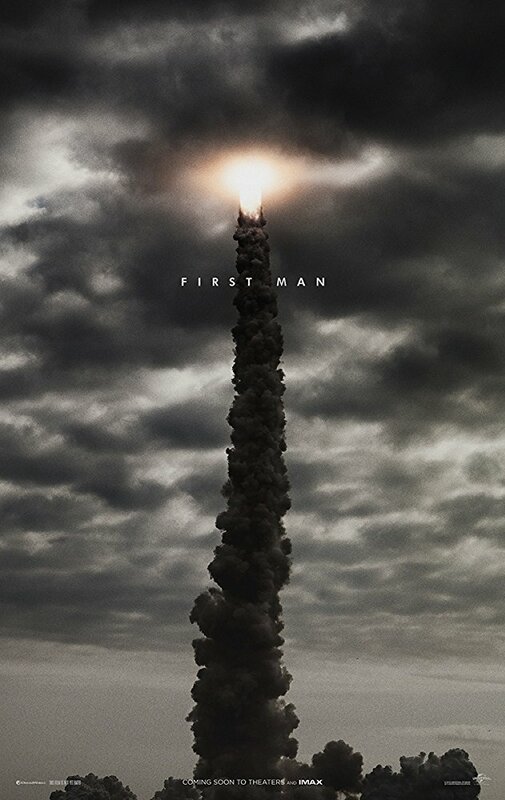 A visceral, first-person account, based on the book by James R. Hansen, the movie will explore the sacrifices and the cost—on Armstrong and on the nation—of one of the most dangerous missions in history. Doors open at 5:45 p.m. for free popcorn and refreshments! Children under age 9 must be accompanied by an adult. Call the Information Desk (847-428-3661, option 3) with any questions.